Can't attend? Follow Lets Events to know of future events! LETS COUNTDOWN TO NEW YEAR 2018! 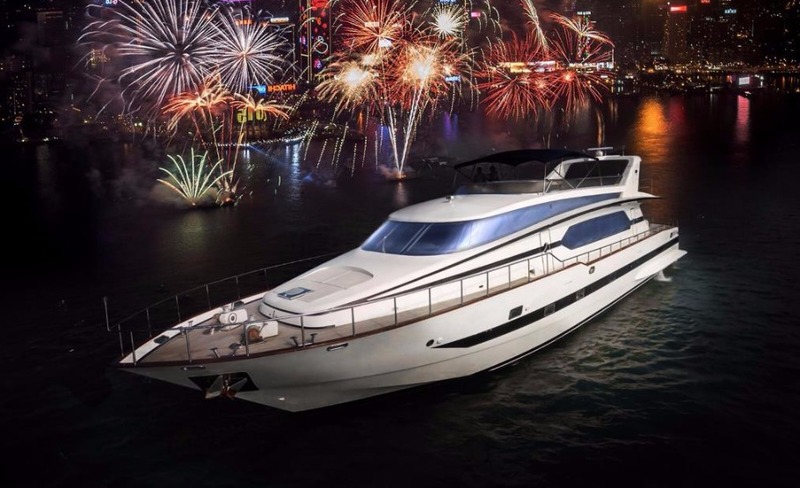 CELEBRATE WITH US IN STYLE ON A LUXURIOUS YACHT! From THE BEST SEATS IN THE HOUSE! •Enjoy dining on delicious food & mouth-watering desserts! •Enjoy watching the Fireworks together! Lets raise a glass to the coming New Year. We will toast to the holidays with friends and good cheer! No crowds. No long queues. 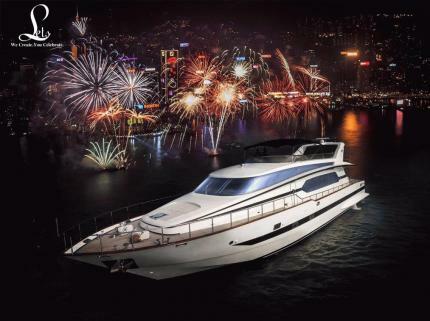 Only the gorgeous night skyline with you and the other beautiful people on board. Please feel free to Whatsapp (852) 98248274 for any questions. Thank you.